Sylvester Stallone. . HD Wallpaper and background images in the Sylvester Stallone club tagged: photo sylvester stallone rocky balboa. 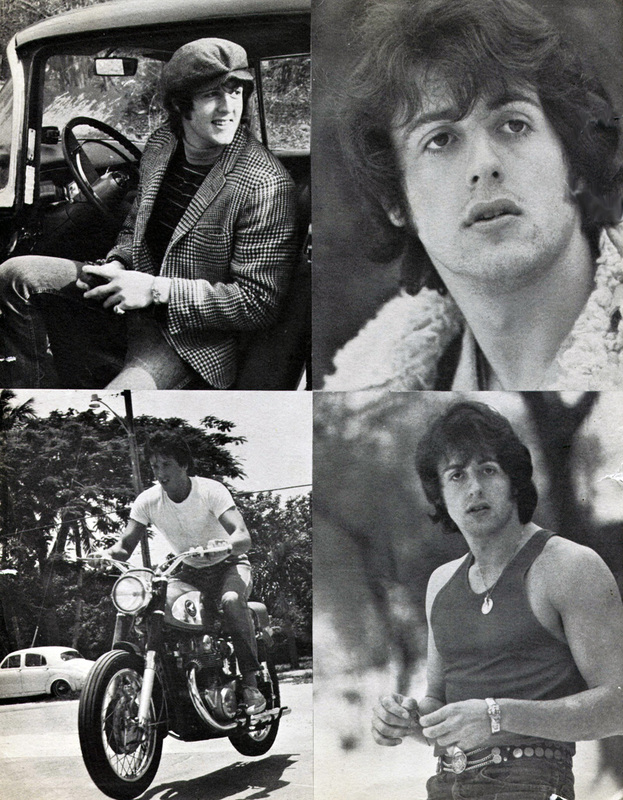 This Sylvester Stallone photo might contain rua, cena da cidade, ajuste urbano, cenário urbano, cena de rua, cidade, urbana definindo, and motociclista.